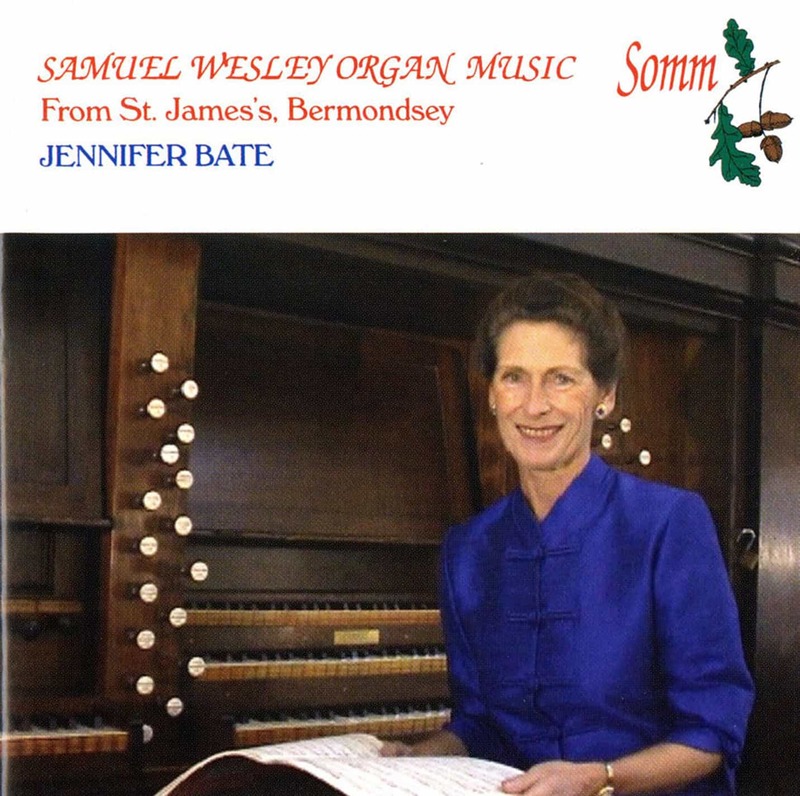 Jennifer Bate, Organ. 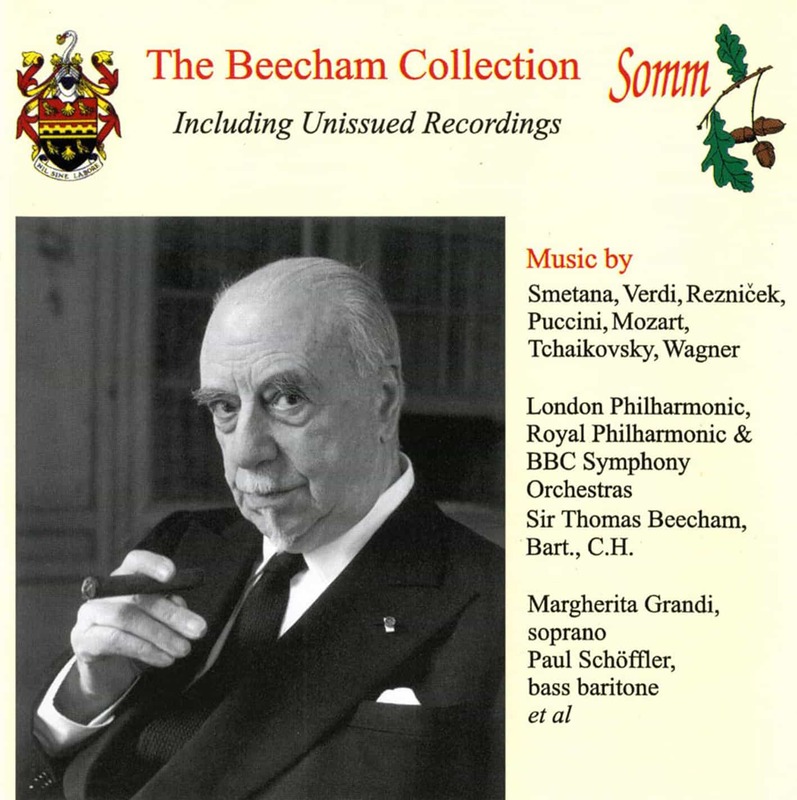 Premier Recordings taken from Manuscripts and First Editions. Jennifer Bate is internationally known for her Messiaen recordings. 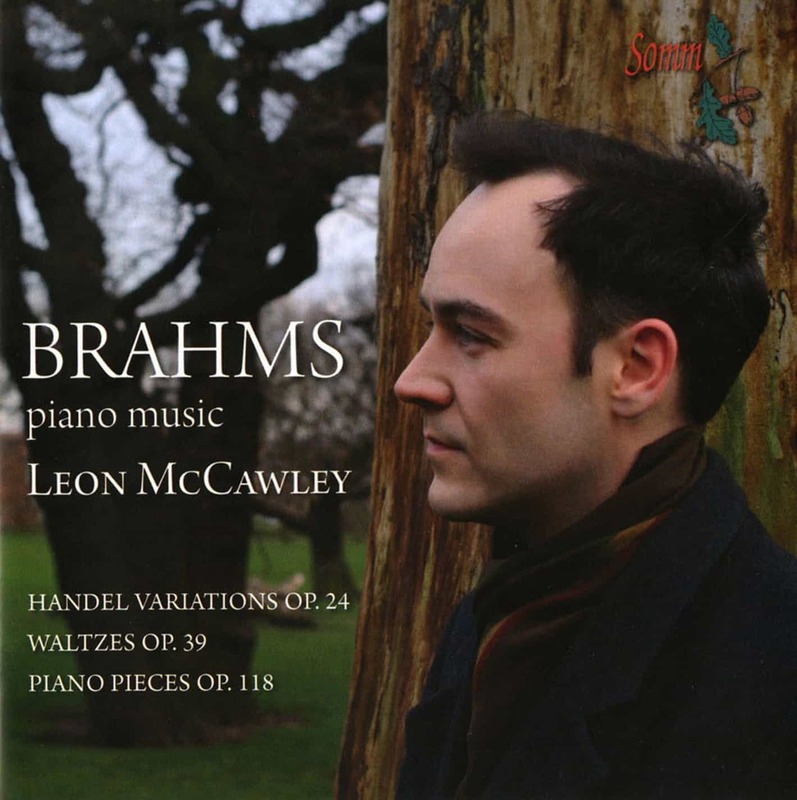 She was the composer’s chosen interpreter and the first to record his complete Organ Works. 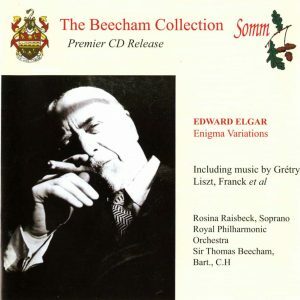 Recorded on the historic Bishop Organ of St. James’s Church, Bermondsey. Samuel Wesley is considered to be the most important and individual voice in British music. Jennifer Bate is in the top rank of international organists. Many composers have written for her, inspired by her phenomenal technique and ability to bring out the colours of the organ.